Modern parking building above a water reservoir, covered in stone and stainless steel screens. 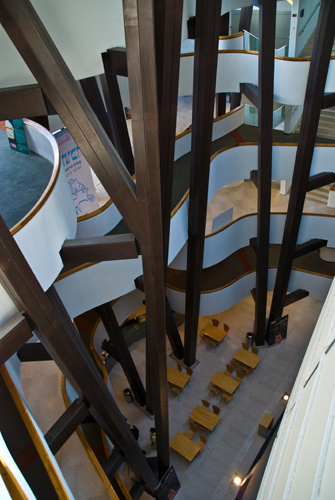 The structure contains 5 stories and 900 parking spots. 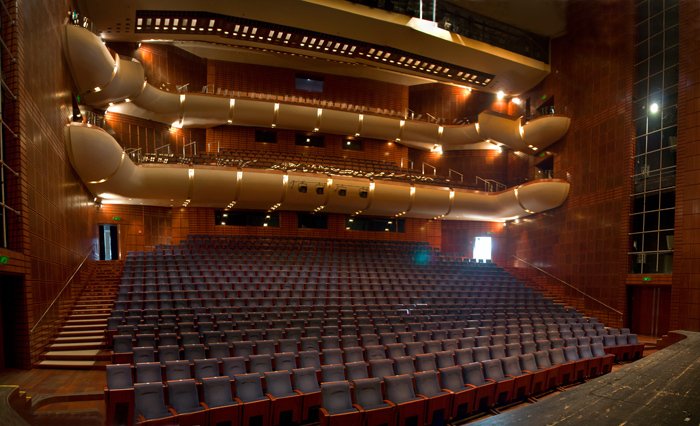 500-seat single story performance hall. The structure will contain: a lobby, cafeteria, actors rooms and service rooms. The stage area will be c. 200m2. The expanded stage - c. 17m. Multipurpose structure funded by donations, which includes: a museum, auditorium, exhibit halls, 5 wings, the Shrine of the Book, sculpture garden, libraries, gift shop, information centers, research rooms, and laboratories. The Israel Museum is the largest and most important museum in Israel. It lies in the Givat Ram area of Jerusalem. It is one of the 10 largest museums in the world. It contains archaeology, ethnography, Judaica, Israeli art, and world art collections. The museum opened on May 11, 1965. Reconstruction of the entire arena except for the skeleton. The professional staff included 6 theoretical/ practical engineers in each construction area. 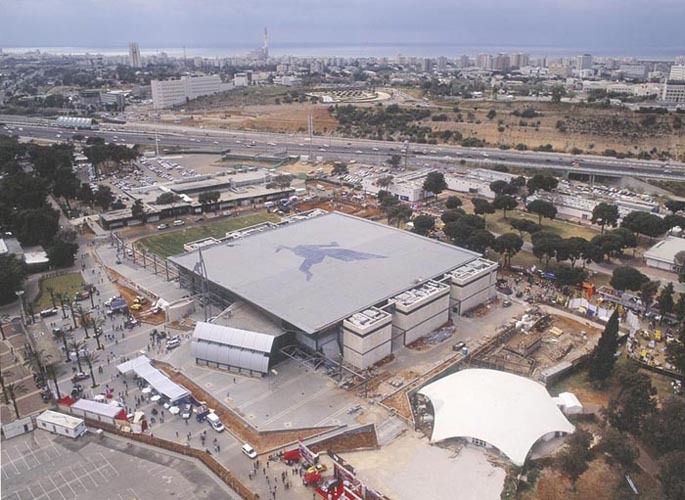 The building includes a sports arena, a performance venue, and a commercial area. 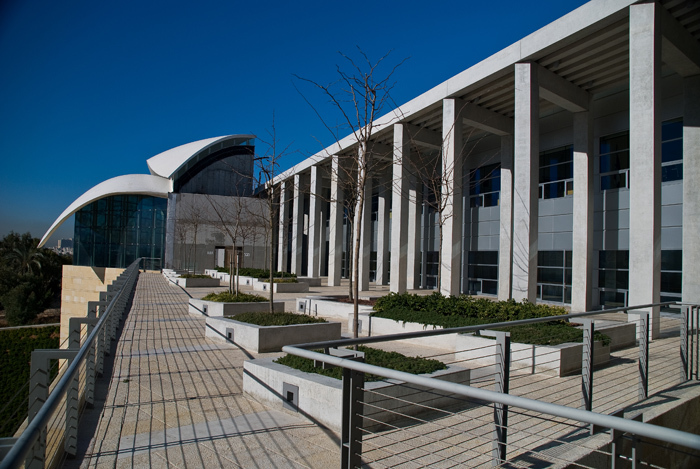 A center dedicated completely to enshrining the achievements of Yitzhak Rabin. The project management team included 4 construction and electromechanical theoretical/ practical engineers. Multipurpose structure which includes: museum, classrooms, lobbies, study halls, auditorium, offices, and 40,00m2 of developed area. 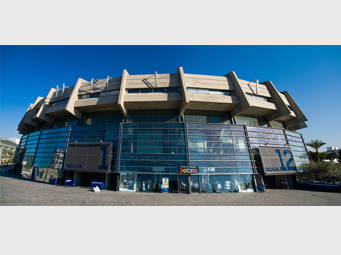 Management, coordination, and supervision over 2 theater auditorium, 2 rehearsal auditoriums, with sophisticated stage and backstage, including all electromechanical systems, stage systems, and audio-video. The job also included construction of subterranean parking lots, special development work, sewage, drainage, lighting, and gardening systems.